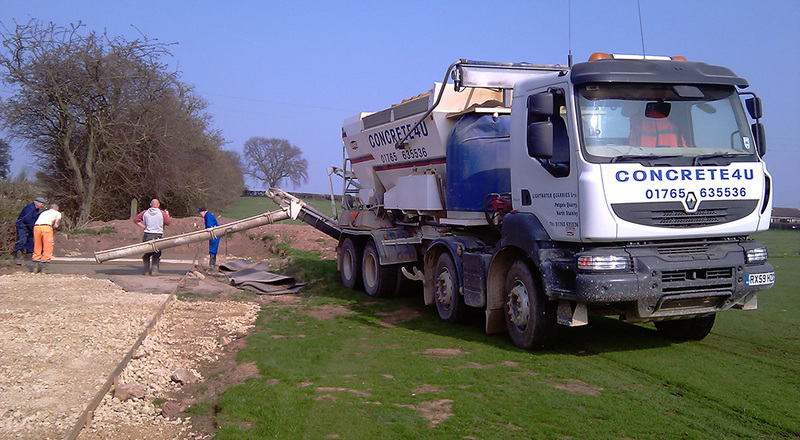 For all concrete orders please call us direct 01765 635536 or email sales@concrete4u.co.uk or use the form on the contact page. How do I pay for my concrete? Payments can be made by Switch/Credit Card or by paying cash to the driver. 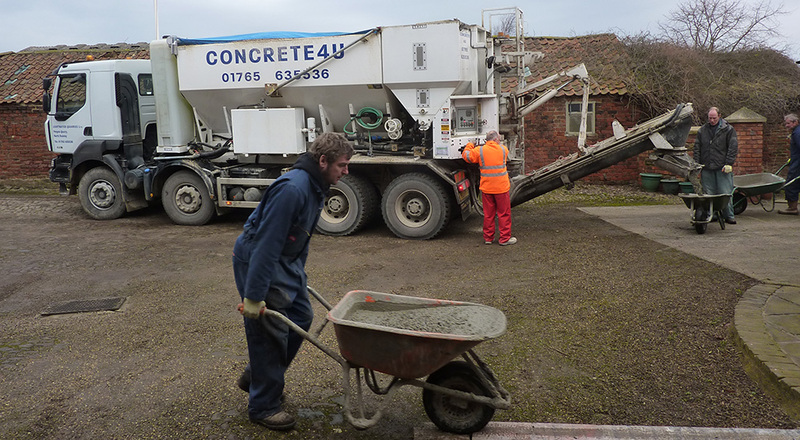 You do not pay until after you have received your concrete as you only pay for what you use on the day.